“The Camera’s Eye” showcases author Judith Kirscht’s genuine flair for originality, creativity, and mastery of the narrative driven novel. A deftly crafted and engaging read from beginning to end, “The Camera’s Eye” will prove to be an enduringly popular, especially for community library Contemporary General Fiction collections. THE CAMERA’S EYE was a finalist for the William Faulkner Wisdom Award in 2015. 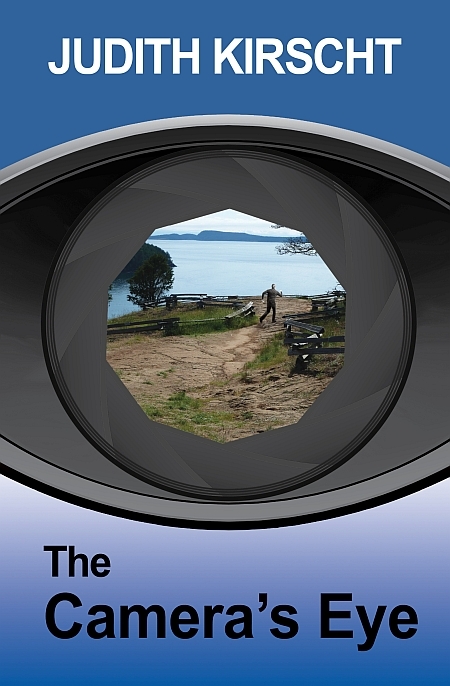 THE CAMERA’S EYE was shortlisted for Chanticleer Reviews Somerset Prize for mainstream and literary fiction. THE CAMERA’S EYE is available by order from: your local bookstore, Amazon.com and Barnes and Noble. 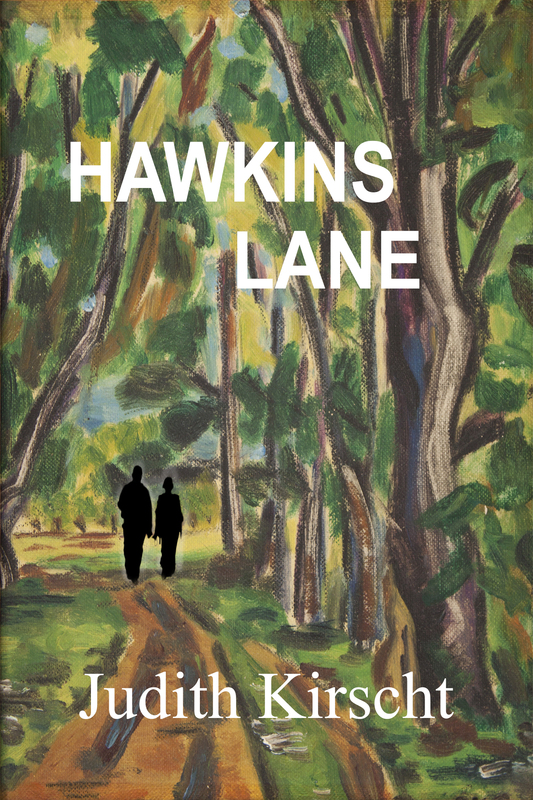 HAWKINS LANE available by order from: your local bookstore, Amazon.com and Barnes and Noble. Chanticleer Reviews “Best in Category,” Somerset Award, finalists Readers Favorite General Fiction Award, finalist PNWA Nancy Pearl Award—all in 2014. NOWHERE ELSE TO GO is available by order from: your local bookstore, Amazon.com and Barnes and Noble. 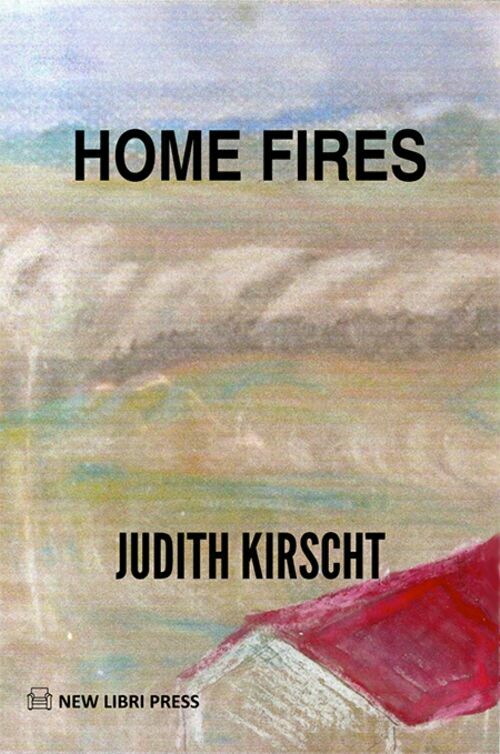 Books by Judith Kirscht are available in print and ebook at local bookstores, Barnes & Noble and Amazon.com — also available for loan at libraries in Stanwood, LaConner, Anacortes and Mount Vernon, WA.